Call us at (609) 238-3002 to get an estimate! 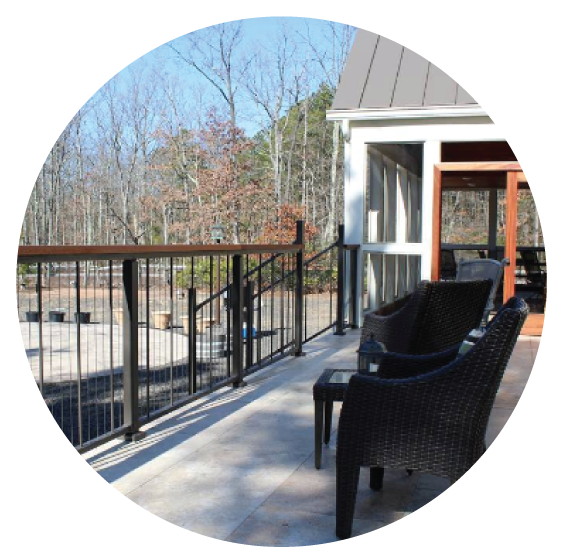 Personalize any facility with Superior Remodeling Solutions’ custom specialization. We provide our clients affordable prices with seamless, lasting results on any project, like offices and basements. Whether you are looking for luxury or comfort, our company can provide the remodeling solutions you need to build the perfect bathroom. Update your kitchen with the best modern amenities our company has to offer, including countertops and furniture. From porches to garages, we offer clients a range of outdoor projects for any number of needs. Our services also include doors, windows, siding, millwork, and trim. As a fully registered and insured company, Superior Remodeling Solutions is proud to serve clients in the South Jersey and Pennsylvania areas.